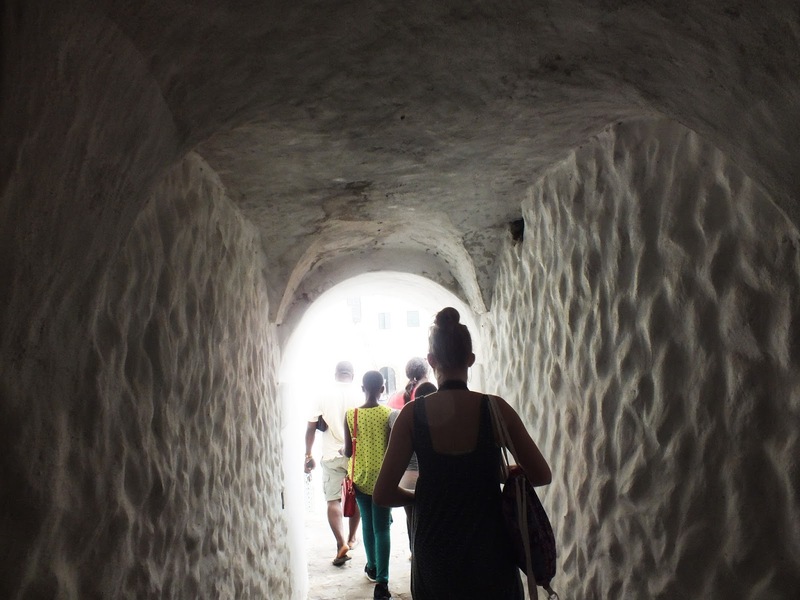 During my recent trip to Ghana I spent two nights in Elmina, however I think you could spend the day here if you are really sparse for time, hence the title of the post! 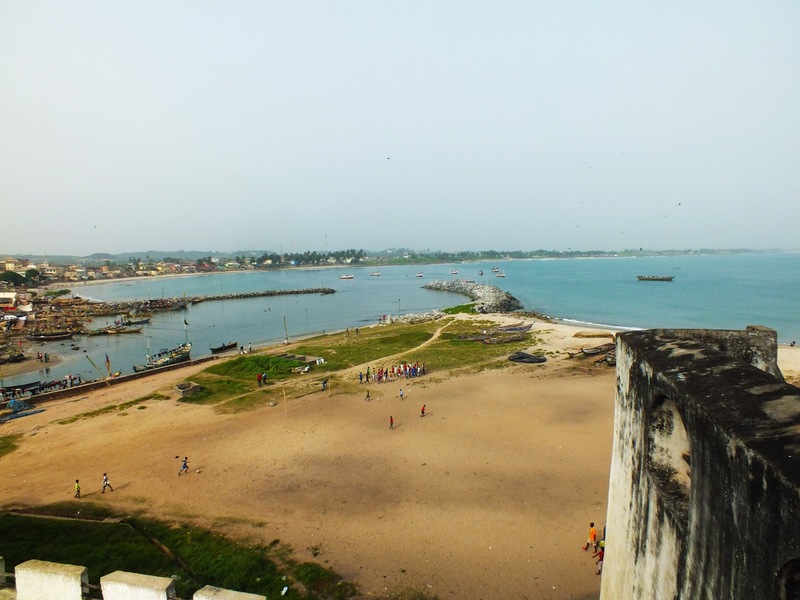 Elmina is on the south Coast of Ghana’s Central Region. I travelled from Kasoa in the local form of transport (tro-tros) and we arrived after two hours on the road, which was not bad at all. Here I’ve listed what you should know and discover about the town in a day. 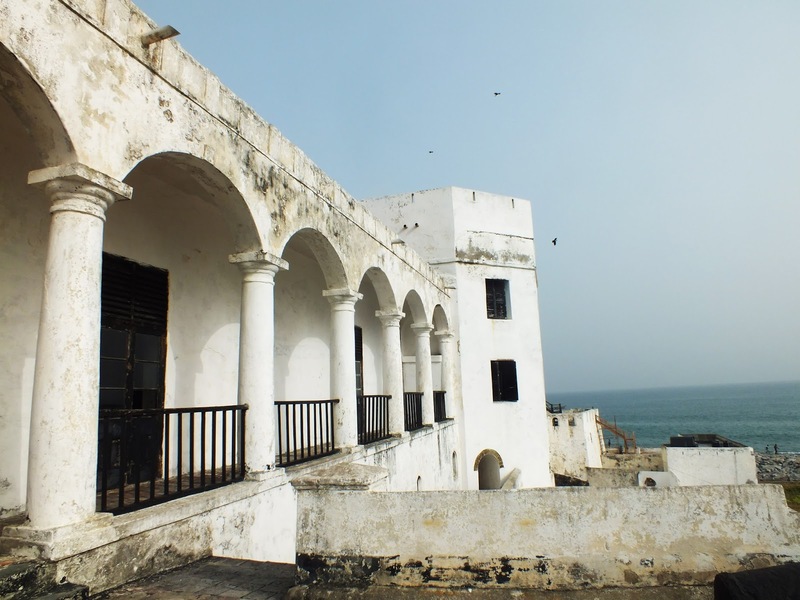 · Elmina Castle is a UNESCO WorldHeritage Site. 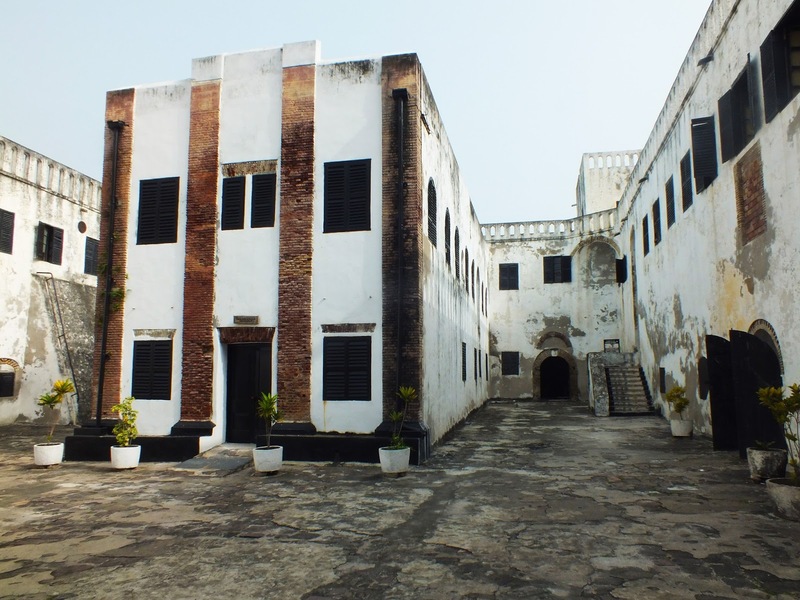 · Elmina is the first European settlement in West Africa. 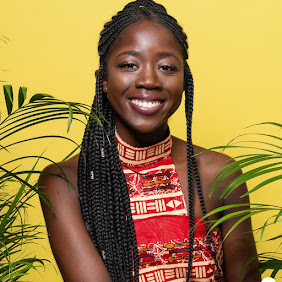 · Elmina is named from the Portuguese nickname for the region, Da Costa de el Mina de Ouro, or "The Coast of the Gold Mines." 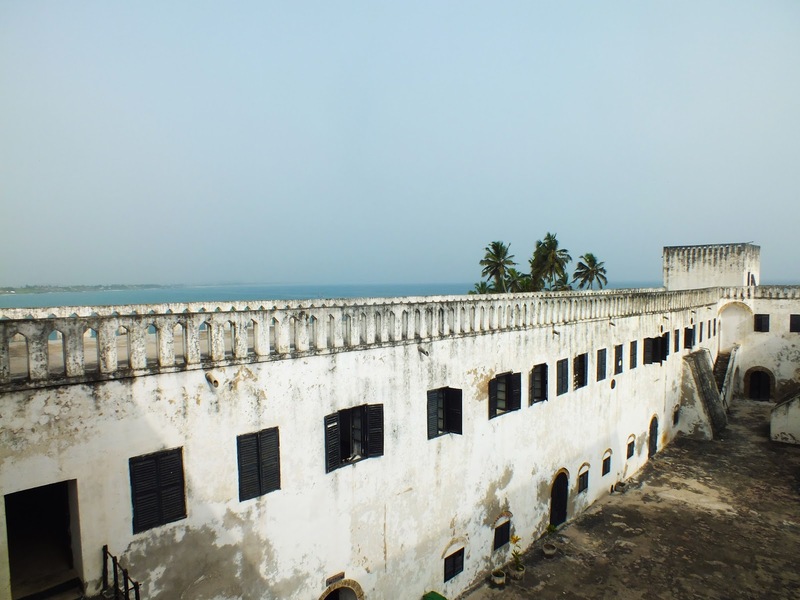 Elmina Castle is a must see. The Portuguese built the Castle in 1432 and was a central station filled with captured slaves by the 17th century. What was interesting about this trip was learning about the Netherlands involvement in the Atlantic Slave Trade. I had no idea they had ties to the Gold Coast now known as Ghana. The Dutch seized the castle from the Portuguese in 1632 before it was claimed by the British Empire. 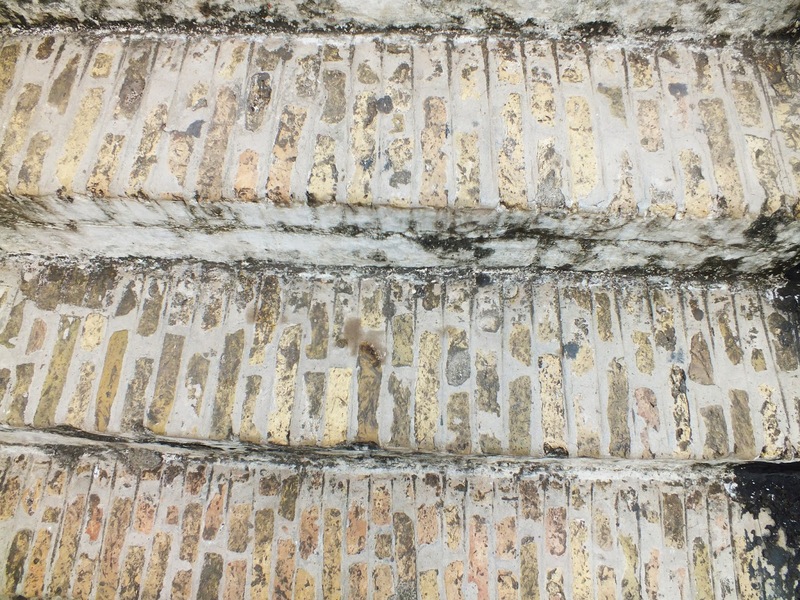 Throughout the main courtyard of the castle you can evidently see the materials from these countries used in the construction of the castle, from the variation of brick sizes and hues, you can identify the Portuguese bricks from the Dutch bricks used to create the tread of the outdoor steps. 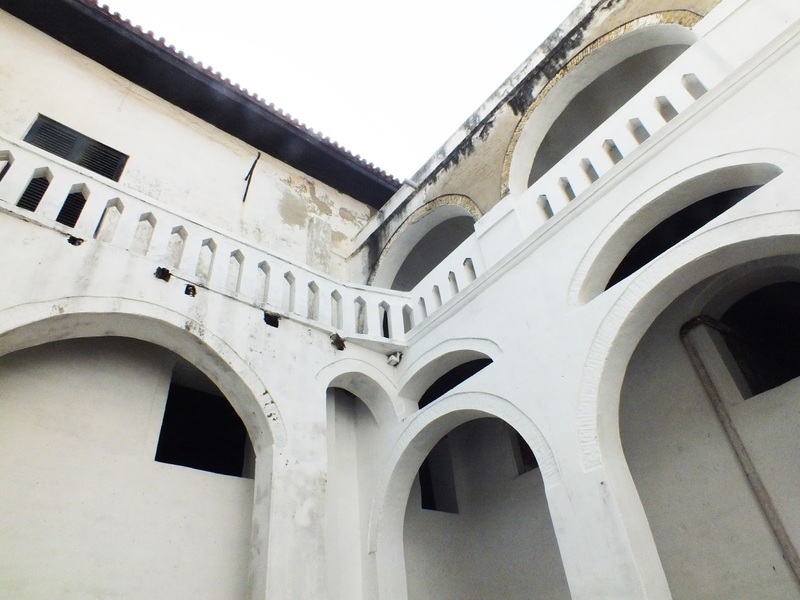 In comparison to Cape Coast Castle that is just 12 kilometers away, Elmina is more derelict and untouched. As you look over the shores its hard to believe the awful past in such a scenic surrounding, the contrast is heavy to say the least. You can either visit here alone or with one of the tour guides from the castle – I would advise with the tour guide as I enjoyed appreciated the context given to every part of the castle I entered. However be prepared for dungeons and punishment cells. 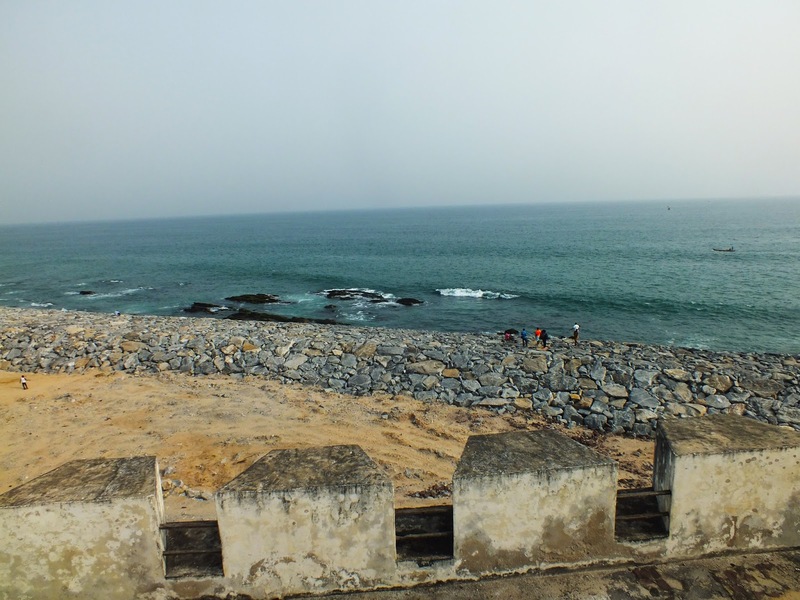 I only saw the fort from a distance at Elmina Castle as I didn’t get a chance to visit it. 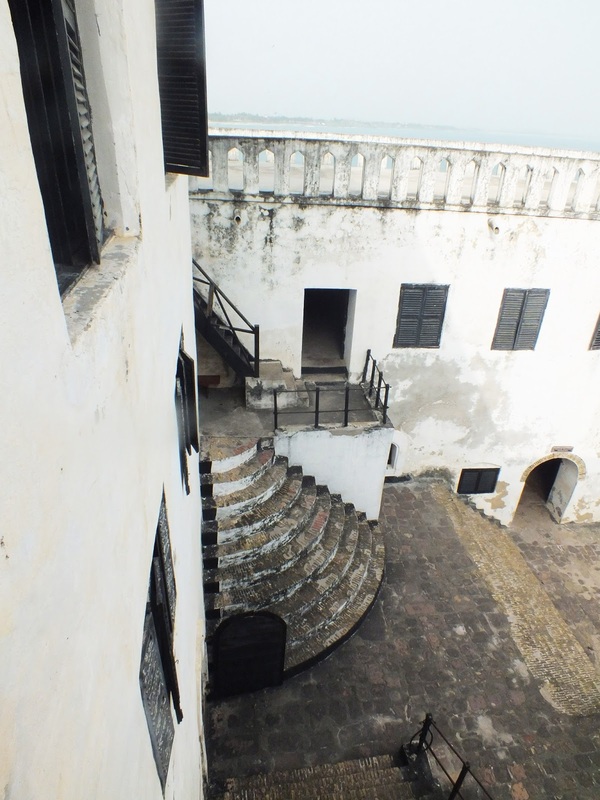 Opposite Elmina Castle faces Fort Coenraadsburg also know as St. Jago Hill. This was built by the Dutch to oversea the castle. It is open every day to visitors between 9:00am and 4:30pm. 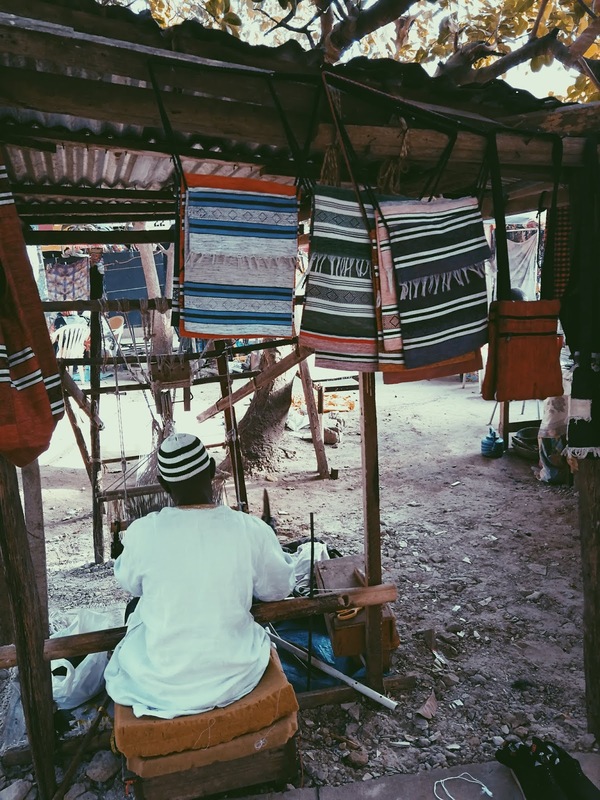 I would have liked to of spent more time in the town, which felt relatively calmer in comparison to the hustle and bustle of the city. 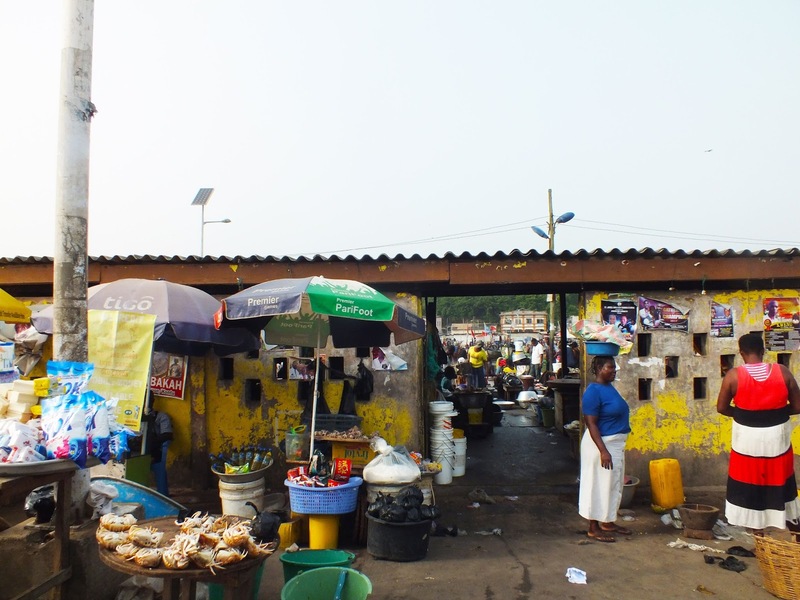 The people of Elmina are predominantly from the Fante tribe, you can see the colonial history in the architecture as the women sell the fish and sea food caught by the fishermen on the streets of Elmina.